In preparation for the coming celebration of Christmas, arguable the second most significant celebration in the year, Read Luke 2 and see how many of the following questions you can answer. If you have questions or are unsure of something, please post a comment. 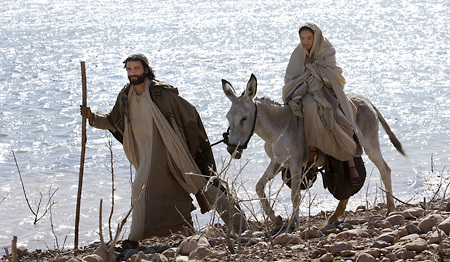 Why did Mary and Joseph have to go to Bethlehem? Where was Jesus born? Why? What did Mary do with Jesus after He was born? What happened out on the plains outside of Bethlehem that night? To whom was the first recorded announcement of the birth of the Christ Child made according to Luke 2:8-14? Why is it significant that the announcement of the Messiah was made first to the Shepherds? What does Luke 2:15-16 tell us was the shepherd’s response?